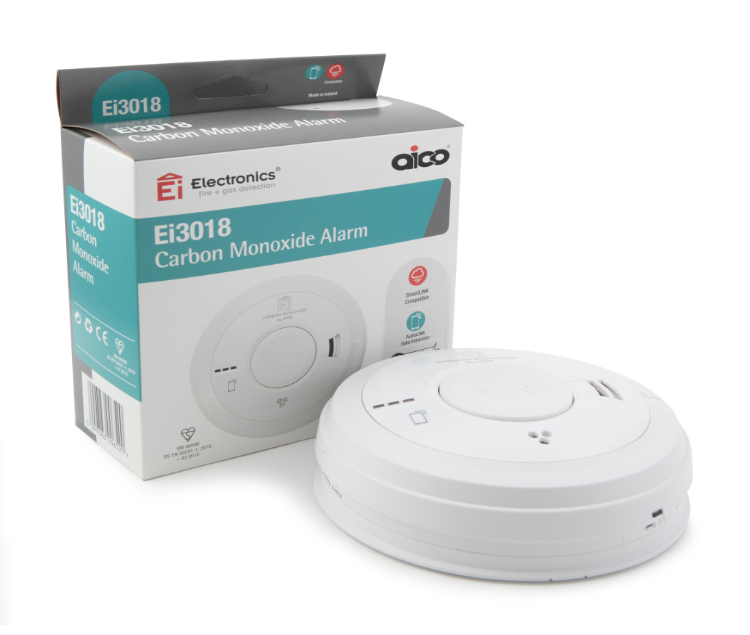 The Ei3018 mains powered Carbon Monoxide Alarm from Aico – the UK’s market leader in domestic Fire and Carbon Monoxide Alarms – brings together the company’s very latest technologies into one alarm for exceptional protection. 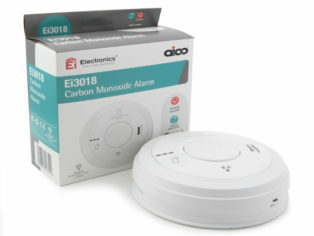 Aico, an Ei company, is the UK market leader in Fire & Carbon Monoxide Alarms. 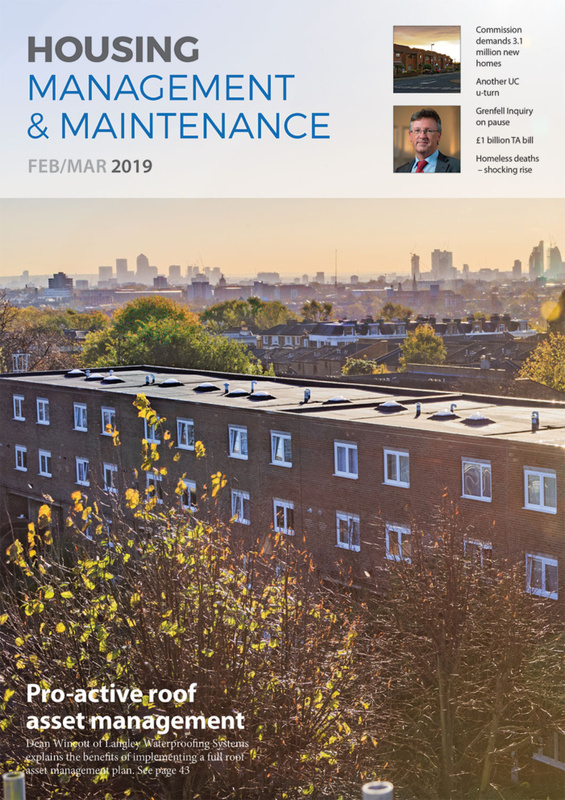 All alarms are designed and built in Ireland specifically to meet UK standards and regulations. 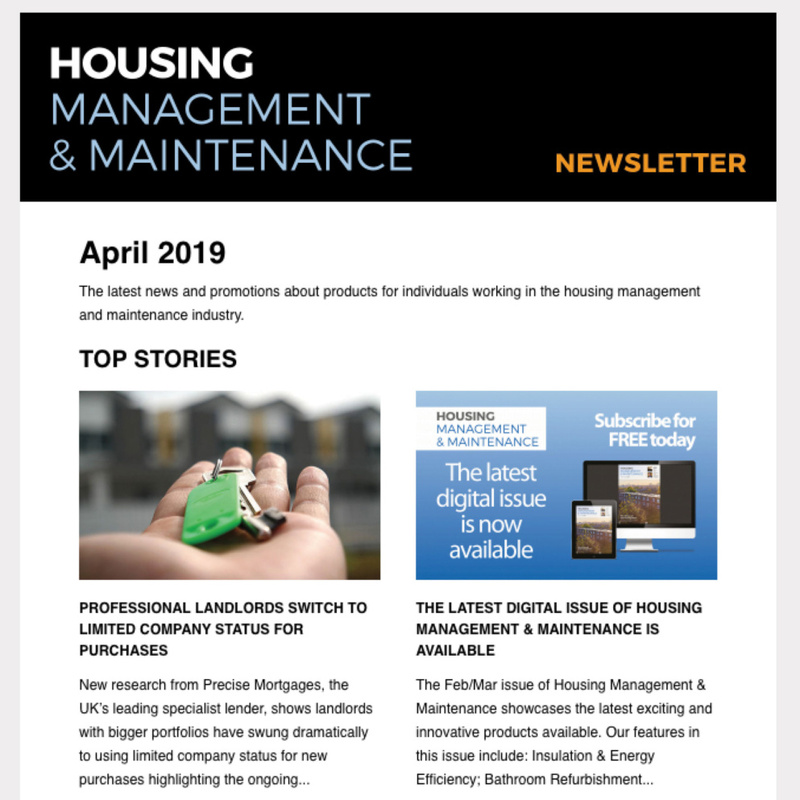 For more information, please visit www.aico.co.uk/3000series.